Back behind the microphone for another season of podcast episodes, I am looking forward to bringing you some excellent interviews. This one is no exception. Today I caught up with Ritic (that’s his pen name) and we talked at length about how to make cheese after an Apocalypse scenario. Here is how he pitched the interview to me. I’ve been a big fan of your youtube channel for a long time now, and I’ve always found you a great source of information and entertainment. You’re a youtube channel that I can listen to before bed, relaxing me enough to sleep while also keeping me interested enough that I don’t lose consciousness. I write to you today because I’m an author and I’m doing research for a story. I was hoping that you could help me with some details. The story is a post-apocalyptic one, about a group of individuals trying to build a society. At one point, they will be gaining a few cows as part of a trade with other survivors in exchange for medical supplies. However, they will be getting more milk than their small community can drink or make into butter, and will be faced with the problem of what to do with it. Naturally, my first thought was cheese. And so I thought of you. I was curious about your opinions on what kind of cheese a group could make to preserve their milk, given minimal resources. I was also curious about what things could go wrong for a group of people who have to use a campfire and rudimentary equipment when making whatever cheese(s) you suggest. These people aren’t perfect, and even if one of them knows the basics of making cheese, it will be their first attempts. Further, their knowledge comes from information that they read once before the apocalypse; they’ve never actually made it themselves before now. I don’t like writing perfect people, and I find that people who make mistakes and have to struggle through them are far more interesting than people who get it right every time. Any and all information that you might be able to give me would be greatly appreciated. Thank you for your time. If you would like to support the podcast and YouTube channel so I can make new and interesting cheeses and cheese related content, then please support me via Patreon. 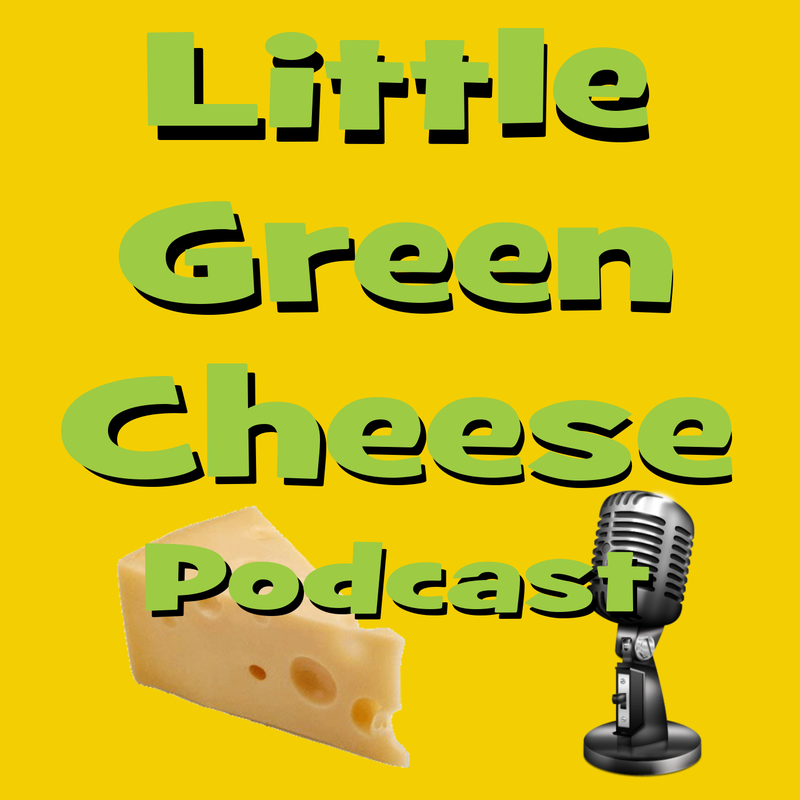 This podcast is sponsored by Little Green Workshops where you can pick up your cheese making kits and supplies. 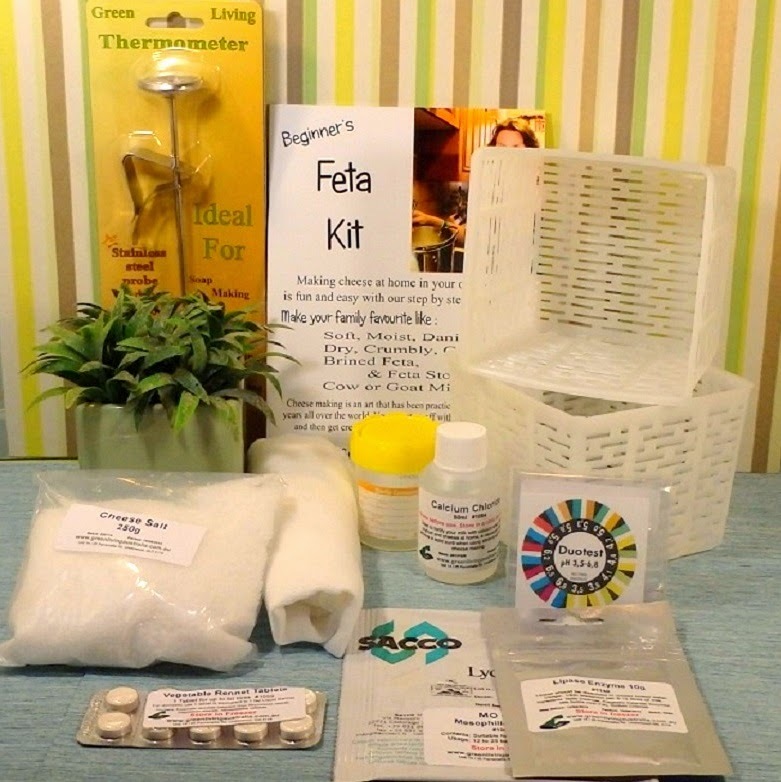 We stock a large range of cheese making gear and ship to Australia and most countries throughout the world. During the month of February 2019, I decided that it was high time to start tasting different cheeses from around the world and Australia that were available from my local supermarkets. A Cheese A Day Challenge if you like. I thought that it would be an interesting experiment and broaden my cheese palate. It would also help me appreciate my own homemade cheese a lot better. There were two conditions to the challenge that I gave myself. One, I had to eat a different style of cheese each and every day for 28 days, and two, I had to be able to source them in my town without too much effort, usually from a supermarket chain at a reasonable cost. After all, this was not going to be a sponsored challenge, I had to buy the cheese myself so as to make it as objective as possible. I knew that a video a day may be taxing on my time, but I have managed to work out a schedule for production without too many issue. So without further ado, here is every single video that I have produced so far and automatically gets updated as I add new challenge video each day. Please enjoy the Cheese A Day Challenge and check out all the exciting cheese that I have managed to find. I realise that not everyone will be able to source the exact cheese that I did, but you should be able to find a suitable substitute in you region. If you cannot see the videos below, use this link to view the playlist on YouTube. Finally, I’ve done it! I made my first online cheese making course, the Curd Nerd Academy. Recently I worked diligently on producing an online cheese making course so that I could share my cheese making skills globally and not just locally here in Melbourne, Australia. Local classes were just that, confined to my local area and people had to travel many kilometres to attend them. It also inhibited people outside my area from learning the necessary skills to make their own cheese at home. So I am glad to announce that the Curd Nerd Academy Beginners cheese making course is now available to enrol in. By the end of the course you will be able to make nine amazing cheeses in your own home and have a thorough the knowledge of the cheese making process. Here is a video teaser that I created that has more information. So for those of you who are interested, you can look at the full course curriculum at courses.littlegreenworkshops.com.au. I hope to see you in the Curd Nerd Academy!